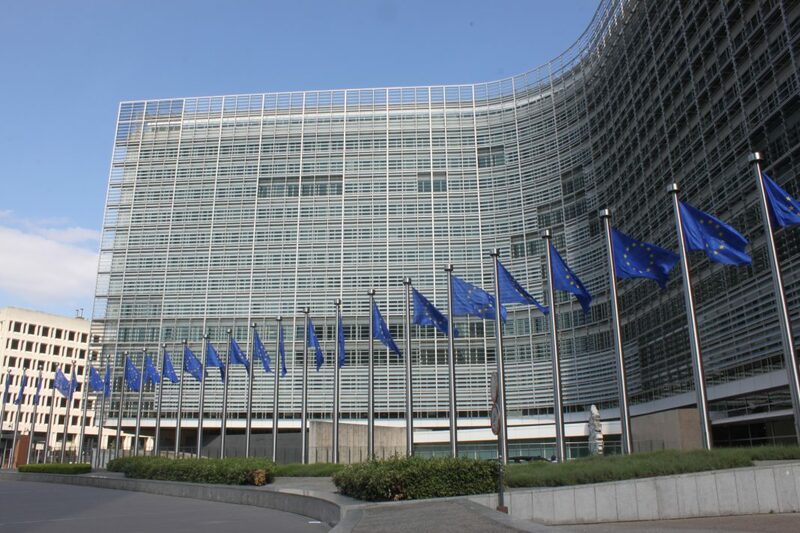 A view of Berlaymont building that houses the headquarters of the European Commission, Brussels. Europe’s response to Russian propaganda is on shaky ground. The website EUvsDisinfo.eu – the brainchild of the East StratCom task force (set up by EU leaders in 2015, the year after Russia annexed Crimea) was forced last month to retract three accusations of disinformation against Dutch news media. The case has boosted criticism against Brussels’ tactic. “The approach taken by the EU on fake news is in breach of the freedom of expression and citizens’ right to be informed,” says Alberto Alemanno, a professor of EU law and regulation at HEC Paris, who has launched a complaint over Brussels’ fake news initiative to the bloc’s internal watchdog. “The European Ombudsman — an independent and impartial body — should open an investigation and hold the [European] Commission to account for withholding critical information from the broader public,” he adds. As reported by the Financial Times, the site claims to have exposed more than 3,500 examples of disinformation in at least 18 languages, based on data provided by a network made up largely of non-governmental groups. The style is punchy and confrontational. But the site moves beyond knockabout takedowns into more contentious areas. It exposes media coverage that it defines as either “false… determined by the facts” or “originating and/or in line with identified pro-Kremlin disinformation messaging”. However, the site sparked criticism when it cited articles on the websites of Dutch media groups De Gelderlander, GeenStijl and The Post Online. After complaints by the publishers, Dutch MPs and the country’s liberal interior minister, EUvsDisinfo announced on March 8 that it was removing the pieces from its disinformation database. It said it was taking steps to improve its internal procedures. According to the Financial Times, the case revealed weakness in the site’s operations, including its reliance on NGOs with their own agendas, according to people with knowledge of the matter. Meanwhile, one EU spokesperson said the disinformation database team had this year been given its own budget for the first time, including €1.1m to beef up its analysis and counter disinformation “more systematically, effectively and efficiently”. 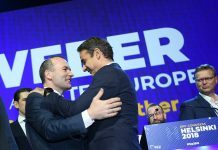 While Brussels is reportedly eyeing the EUvsDisinfo model as a tool to fight disinformation ahead of European Parliament elections in May 2019, sceptics question whether it will ever persuade anybody.